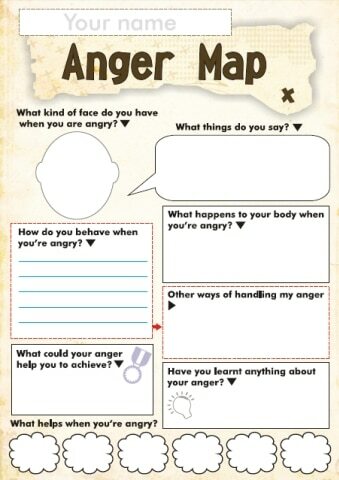 Help your child work through their emotions with these Free Anger and Feelings Worksheets for Kids. These are a great way to process feelings and see positive change. For more free printables click here!